View some of my latest collaborations. Let’s be energised and enlivened in 2019 with Pantone 16-1546 Living Coral. Pantone’s much awaited and eagerly anticipated colour forecast for the year ahead always hits the design world with excitement and power. And, today Pantone has not disappointed! Following on from 2018 Ultra-Violet, Pantone have announced their colour for 2019 will be Pantone 16-1546 Living Coral. Described as a colour that ‘embraces us with warmth and nourishment’ the vibrant yet soft colour is to fly the flag for optimism next year. 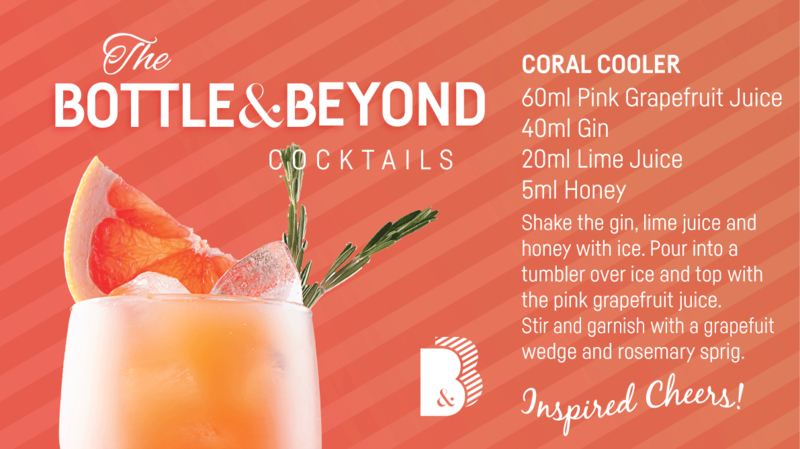 Inspired by surrounding nature – and I’m sure you’ll not fail to spot it now – Living Coral feels calming and at the same time enlivening. Its warmth played up with contrasting blues and optimism with complimentary yellows. It’s vibrancy and freshness speaking for itself when used with black and white. So, how can we expect to see Pantone 16-1546 Living Coral manifest itself in packaging in 2019? 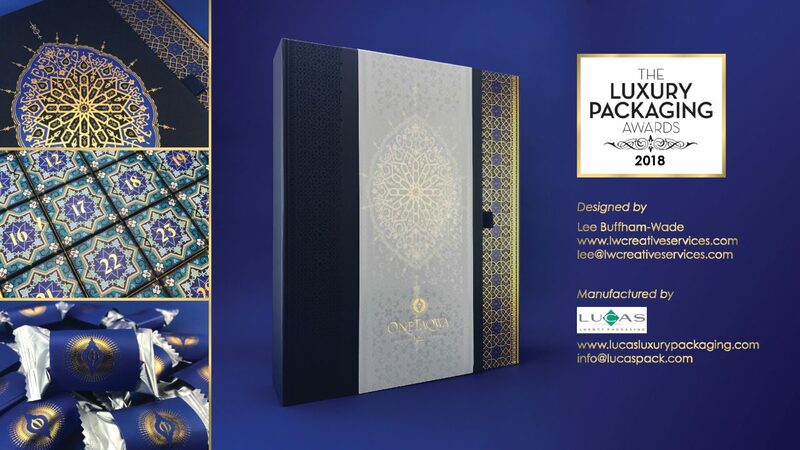 Looking forward to an exciting week celebrating packaging design at Packaging Innovations London and the Luxury Packaging Awards 2018 where our OneTaqwa Ramadan Calendar has been shortlisted for the best gift packaging 2018 award. Come along to the show at Olympia to see it and all the other finalists, I’ll be there on Wednesday so let me know you are going and we can catch up. 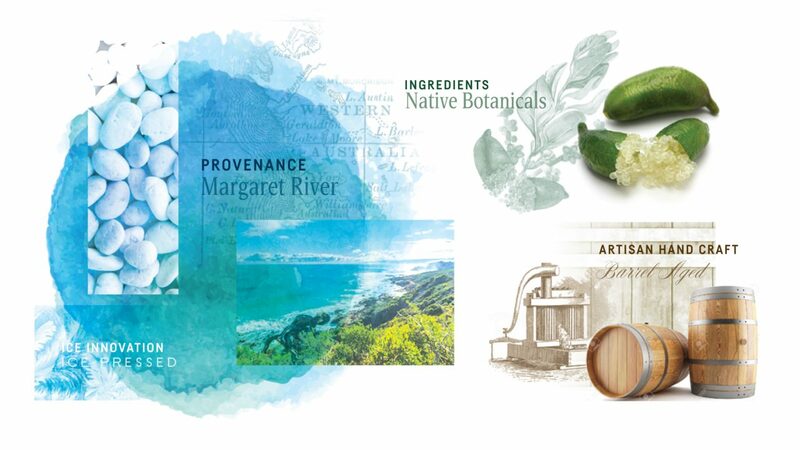 Mood boards are an invaluable piece of creativity when starting a project.  As a designer the most exciting part of a project is often the brief that is usually followed by a torrent of ideas and creative thoughts. Mood boards do two things during this initial brainstorm, firstly the many images come together to serve as inspiration for ideas. Having good reference material enriches design work. Secondly they help a designer to visualise thoughts and ideas to share with a client. Very often the visualisation of words varies from person to person. Mood boards are a fantastic opportunity to share your visual ideas with the client and establish a common visual language.  A brilliant way to get an understanding of each others ideas and develop a strong visual reference that acts as a point of navigation through the creative design and branding process.